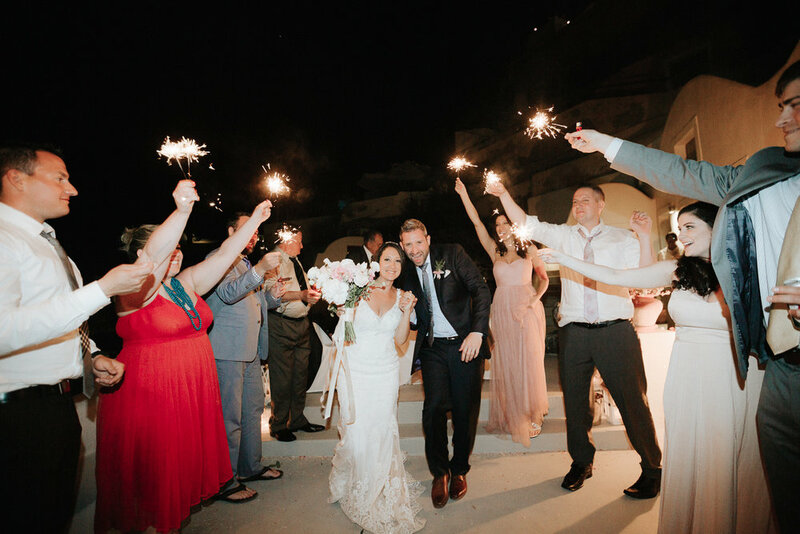 This Greece destination wedding was more than I could have imagined. 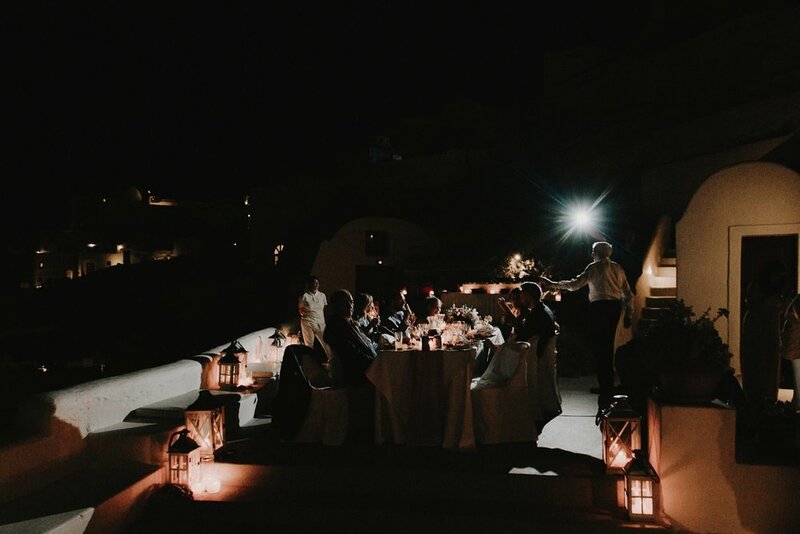 I spent a few days in Santorini, Greece, surely one of the most beautiful places on earth, to photograph this very special wedding for this amazing couple. Since the moment I met Iris and Steve to discuss their wedding, I knew it was going to be an amazing fit and I was in for the trip of a lifetime to capture their most important day. 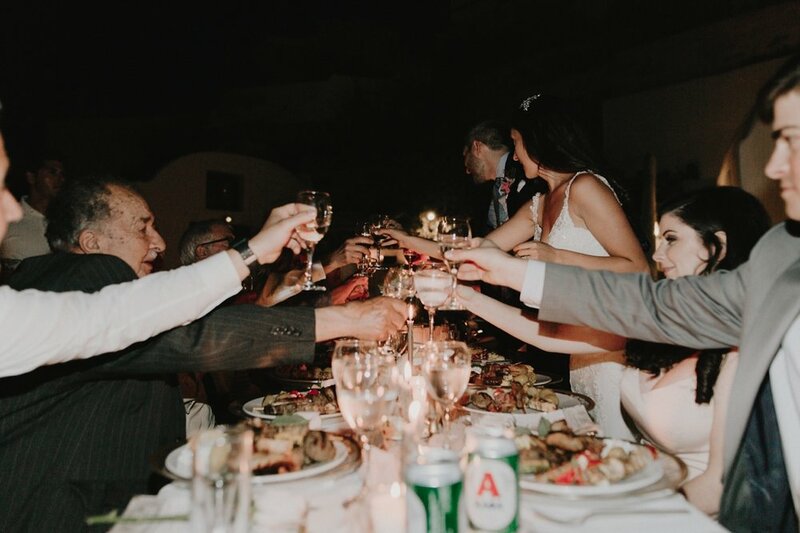 Iris's 94 year old Papou (Grandfather) would be flying from a neighboring island to give her away and she had such a vision of every detail. 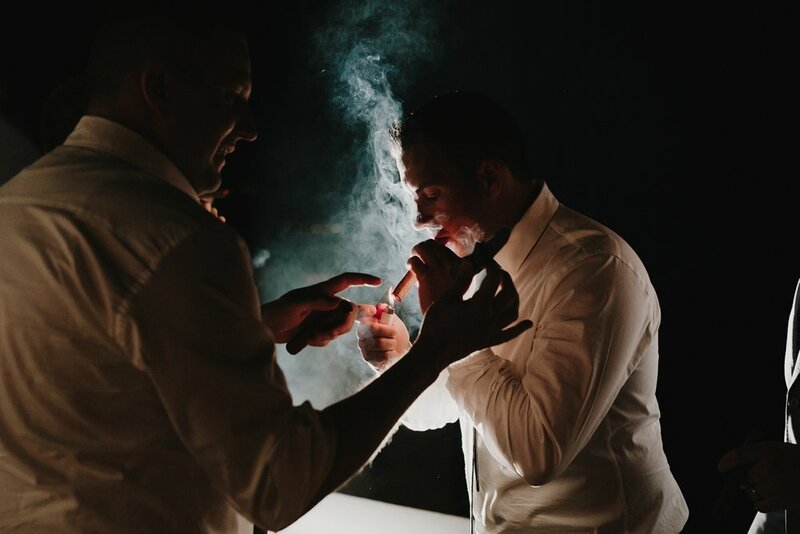 This wedding came together absolutely perfect. Yes, I took plenty of scenic shots of landscapes etc. while in Santorini, but I found so much beauty in the small things, the way Iris's dress moved, the way Steve took her hands in his, the wind, the sunshine. It was all so very perfect. I look forward to sharing more of this beautiful wedding and could not begin to express how grateful I am to have witnessed it all. Iris + Steve, I wish you a lifetime of happiness and beautiful memories of this incredible experience. Amazing vendors linked at the bottom of this post.